London — Donald Trump has once again appeared in headlines, this time over Scotland’s response to his political speech. The business magnate was dismissed as the country’s business ambassador and had his membership in the GlobalScot business network revoked yesterday by the country’s First Minister, Nicola Sturgeon. The billionaire also had his honorary degree at Aberdeen’s Robert Gordon University (RGU) revoked. Photo: NY Daily News. 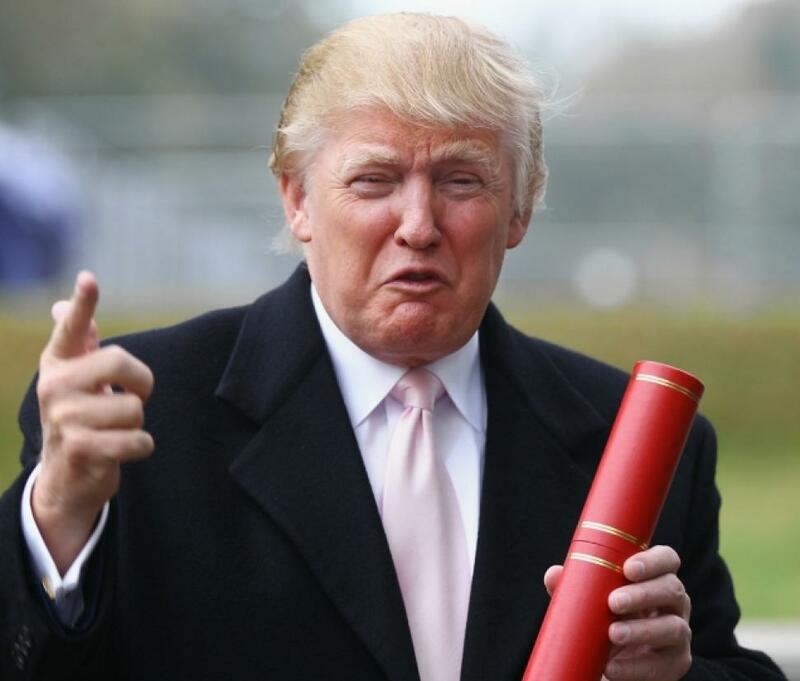 “In 2010, Robert Gordon University awarded a honorary DBA to Mr. Donald Trump, in recognition of his achievements as an entrepreneur and businessman. In the course of the current U.S. election campaign, Mr. Trump has made a number of statements that are wholly incompatible with the ethos and values of the university. The University has therefore decided to revoke its award of the honorary degree,” wrote a RGU spokesman. Trump argued that if both the First Minister and the University were planning to abolish his titles, they should have informed him before making a £200million investment in the country, which he claims will “totally revitalize” a vast region of Scotland. However, when it comes to Scotland, Trump has particular links with the country. His mother grew up there and he has several golf investments in Scotland as well. The billionaire claimed to have done a lot for the country, stressing the building of Trump International Golf Links, which he says to be one of the best golf clubs around the globe. He also mentioned his help on the revamp of the Turnberry Resort with all its new features. That wasn’t enough to change Scotland’s opinion, though. U.K. in general seems reluctant to Trump’s political stance, as Scottish writer Suzanne Kelly started up a petition to ban him from Britain that currently has over 440,000 supporters.